Zipcar has announced the launch of its carsharing service in Reykjavik, Iceland. This marks the first major city launch for the brand in the Nordic countries. Zipcar's expansion to Reykjavik brings carsharing to even more consumers who want access to a car in and around the city without having to own one. Members will have access to a range of vehicles including Hyundai's i10 and Nissan's Leaf EV. Zipcars can be picked up from a designated parking bay and then returned to the same location, according to the company. "We are delighted to be extending our international footprint to the Icelandic capital as a means to help the city reach its transportation goals over the coming decades,” said Mark Servodidio, president, International, Avis Budget Group. “This will be our first venture into the Nordic region and we looking forward to welcoming members in Reykjavik to our global network." 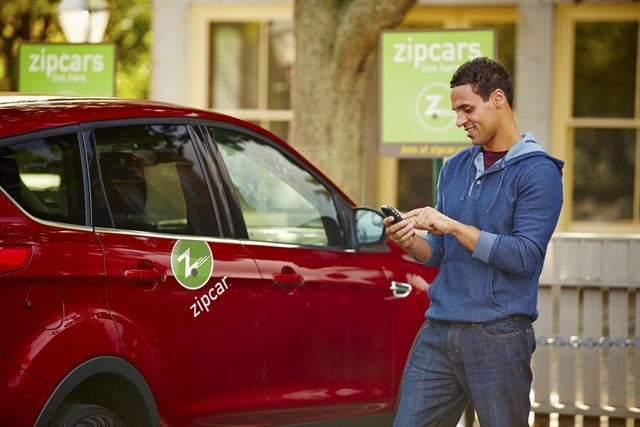 Zipcar's carsharing service has expanded to over 500 cities and towns across Europe, North America, and Asia-Pacific. Recently, Zipcar launched in Costa Rica, its first city in Latin America.